Thanks to the soon to expire Windows XP. Microsoft has created a lot buzz with it's latest OS, Windows 8. People treated it as a confusing OS but now after one year after the launch, the users are getting used to the Start Screen. Which means that the next few months will prove good for Windows 8 as the bulk moves from Windows XP to Windows 8.x. Microsoft has promised yearly updates to Windows 8 till the next major Windows comes out. So you can expect a lot of features added to Windows 8 at a faster pace. Windows 8.1 brought the important changes which made the OS a lot easier to use. Windows 8.1 update 1 due by this March is also set to bring in some small but really useful features. Microsoft is hoping that all the organization move from XP to 8.1. Windows 8.1 is definitely a great OS to work on as it supports most of the Windows 7 apps also it's more secure and fast. These advantages will increase the productivity of a organization by a good shot compared to 7. 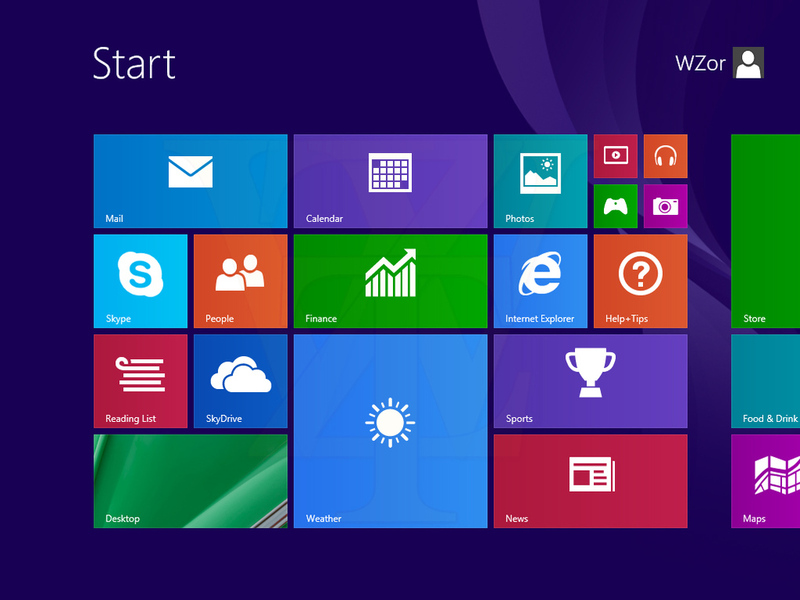 Personally, I have got myself attached Windows 8. Windows 7 is still a good OS but it's not my cup of tea. I like the modern apps and start screen with it's awesome live tiles. I won't go back to Windows 7 at any cost. Yeah, I spent few minutes understanding Windows 8 but after using it for a while, I felt really comfortable with the OS. Windows 8.x is overall a fast(damn fast !) ,stable and secure OS. What do you think ? Its good to know that Windows 8.1 is becoming popular. Even i wish to see organisations and general public switching from 12 years old Windows XP to a modern Windows Operating System which has enhanced security, better application support and that utilizes hardware resources efficiently.